Greetings and Happy Saturday to you! It's Rhonda here today to host the blog for you and share my project featuring Petaloo and our brand new collection called "Sheer Joy". I used one of my recent favorite photos of our boys to use as the focal point so I can give this to my husband for Father's Day. This particular day the kids decided they wanted to we are the exact same clothes to be "twins". I made sure to take a few photos. I created the base shadow box frame from white cardstock to begin. The Petaloo Fancy Trims in Shades of Teal was used for the hanger. Once I had my design idea figured out, the fun part was layering in the Petaloo elements onto the shadowbox. I touched a bit of Blue Lagoon onto my Ivory Mixed Textured Layers and put together with a green pearl brad in the right bottom corner. I added a few pretty die cuts to accentuate the depth of the shadowbox and I loved the character and texture that the burlap and textures from Petaloo added to my project! I hope I have inspired you a little bit today. ﻿Your next stop on the hop is the amazing Petaloo blog! love everything about this!! !the teal with the red accents is beautiufl!!!! What a great hop!!! love this project. great picture. Wonderful, brilliant way to highlight a great picture and create something for Dad. The layers are delightful and the flowers make great accent and depth without being feminine. Thanks for sharing. OMG ... love when my favorites pair up ! Love these Petaloo burlap blossoms ( actually love most of Petaloo flowers but I'm in a season of burlap love) !! This shadow box is such a great gift and I love your color combo... your hubby will treasure it ! 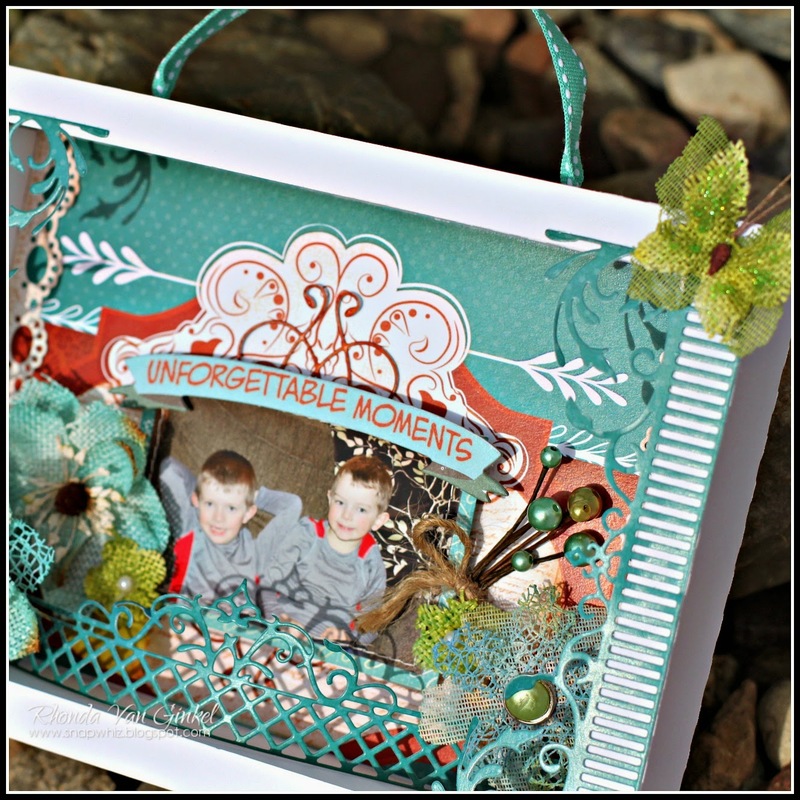 Love the shadowbox and the kiddos are adorable!! The Sheer Joy and Calypso collections are gorgeous and the Petaloo flowers ROCK! I absolutely love the colors in the collections from Quick Quotes! So peaceful and refreshing! I invited friends on FB, commented on FB, pinned this and I commented on Petaloo's blog! Would love to be a winner this week so I can get some of these awesome products to create with! Thanks to Petaloo and Quick Quotes for their generosity and the DT's for the inspiration! This is a beautiful shadowbox. I love the flowers and butterfly! Beautiful projects. I really like your paper with the Petaloo glowers. They totally complement each other! I'm sure your husband is going to love this gift. The colors and the embellishments with the beautiful papers make it special. Thanks for sharing with us. This is an amazing shadow box! Love how you embellished it! Such a cool idea! It's fantastic! Fantastic shadow box! I love the colors and embellishments. Great project and I love the Petaloo flowers. What a cute picture and project, well done! Such a cute project with all the pretty flowers and flourished borders. Awesome frame and shadowbox! Love the intricate die cuts and the flowers too. Thanks for sharing.